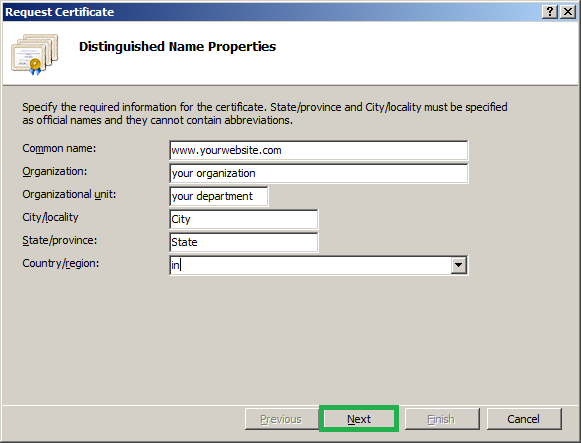 Certificate authority (CA), you are saying, "Trust me – ‘Verisign/godaddy’ agrees I am who I say I am." 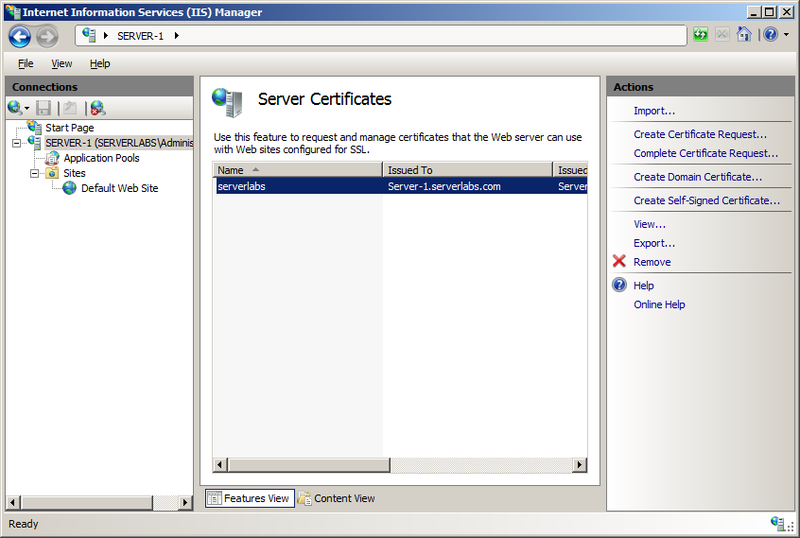 Whereas self-signed certificate is used on a test environment and when you need the website to access internally. It is recommended to obtain certificate from CA when you go for commercial purpose. 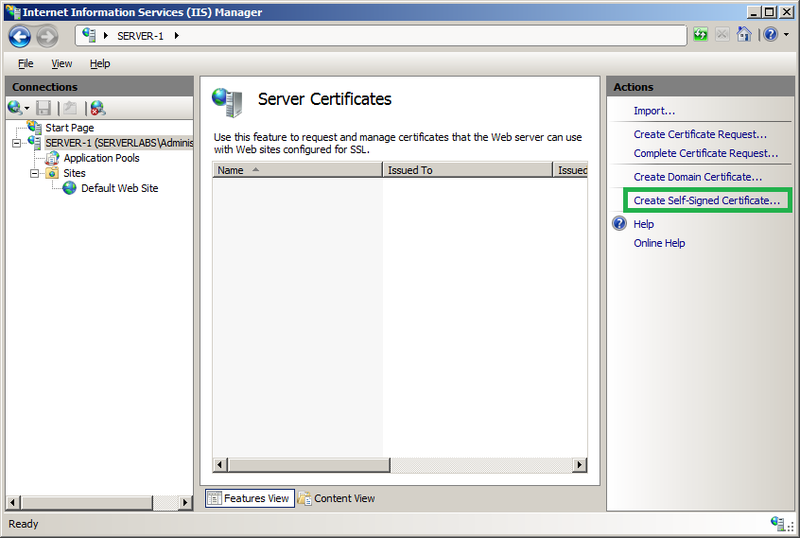 You must have installed the role IIS7/7.5 on your server. 4. 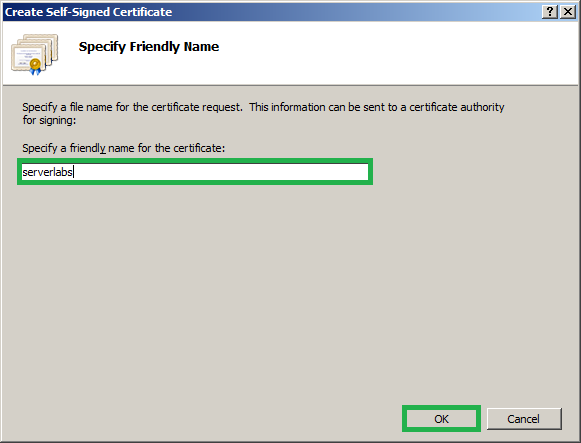 Now it will ask you for a friendly name that can be specified for certificate. 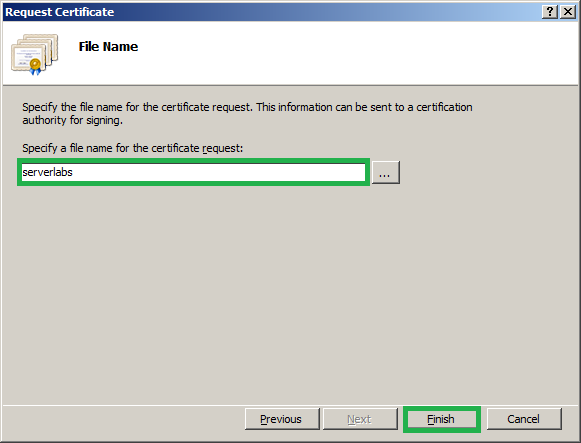 Type the certificate name that you required and click on OK.
2. 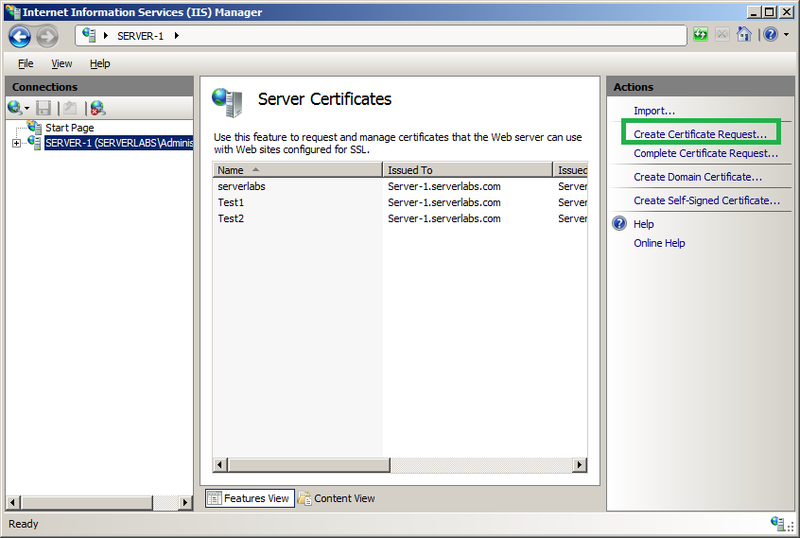 Select your host name and from the left hand panel double click ‘Server certificate’ now it will list all the available certificates. 4. 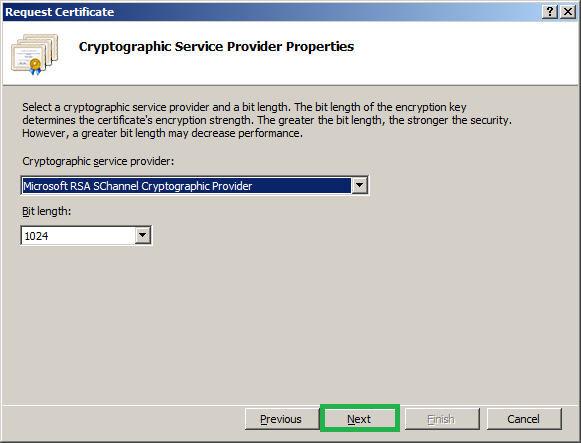 The next windows will ask you for the location that you want to save the certificate Export to specify it and its must to specify the secure password for certificate specify as required and make sure that you note down this which is necessary when you will import this certificate into another server or network devices. 3. 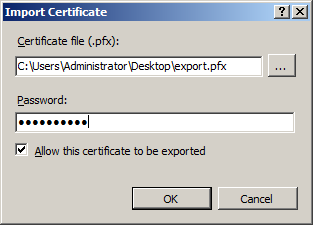 Select the certificate that you want to import and from right hand side Actions panel click on Import. 4. 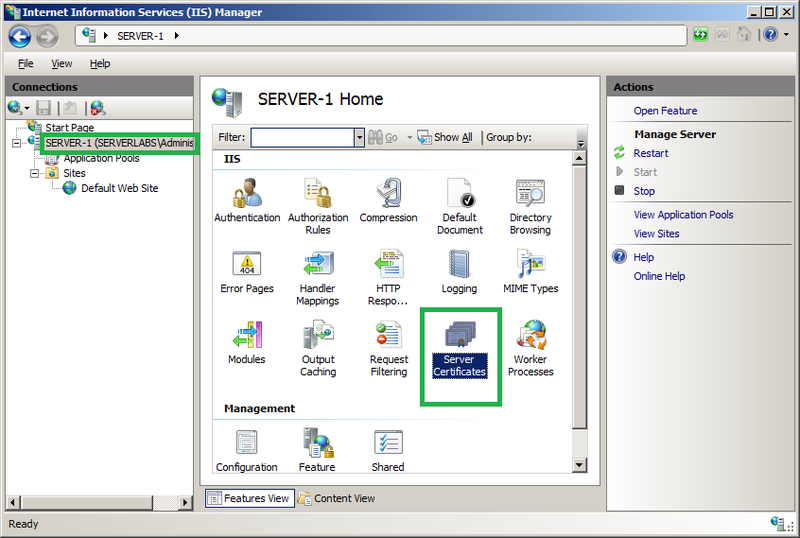 It will ask you to browse the certificate and its password, press OK and the certificate will be listed on server. 2. 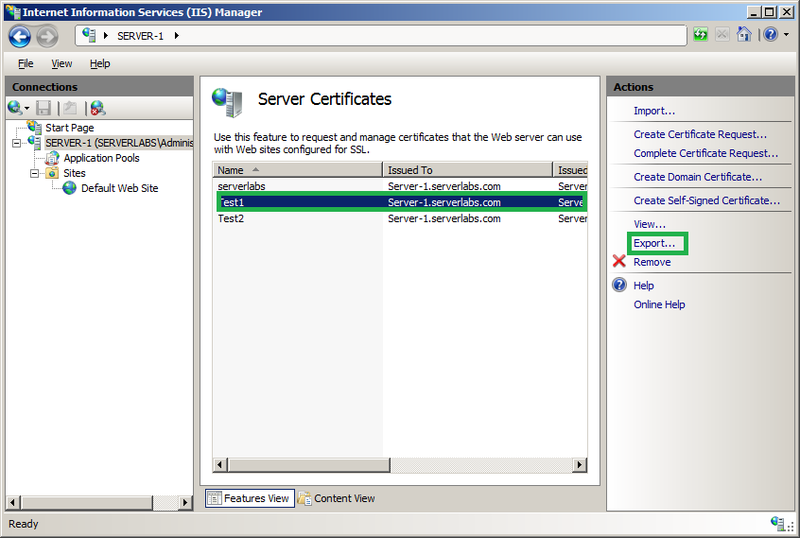 Select your host name and from the left hand panel double click ‘Server certificate' now it will list all the available certificates. 3. 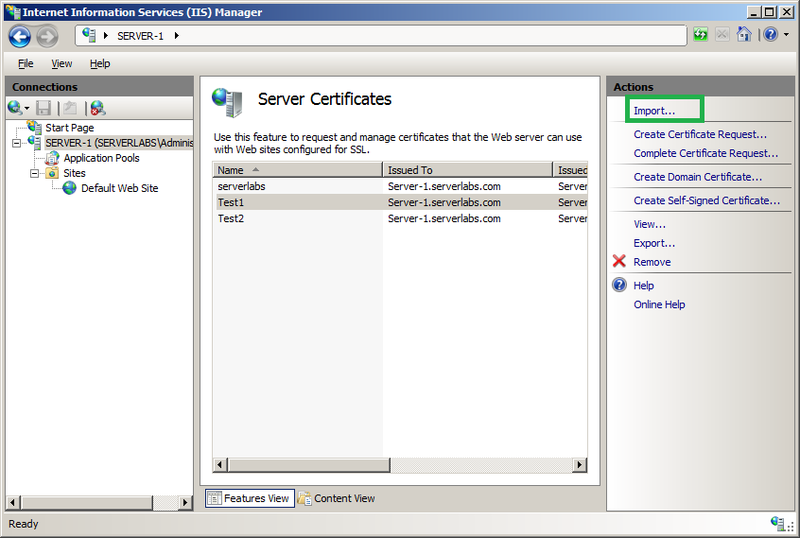 Select the certificate that you want to import and from right hand side Actions panel click on Create certificate request. 6. 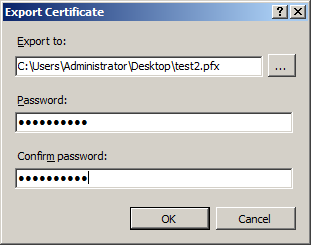 On the File Name page, type a file name in the Specify a file name for the certificate request text box, or click the browse button (…) to locate a file, and then click Finish.